These are powerful tools on sites with limited access. 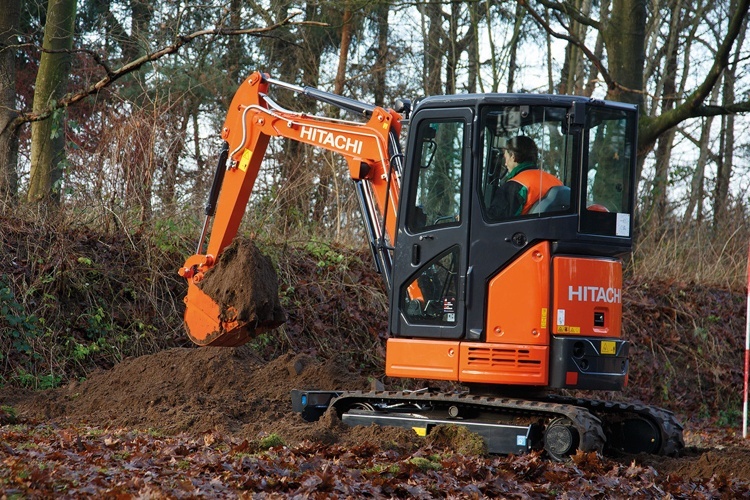 Get the job done efficiently with our 1.5T Excavators. 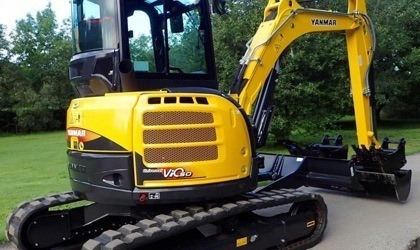 Complete with abn inclosed cab these diggers are fantastic for bigger jobs all-year-round. 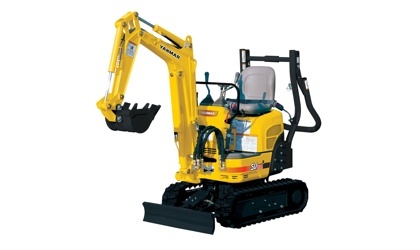 Ideal for Smaller Sites with bigger jobs! 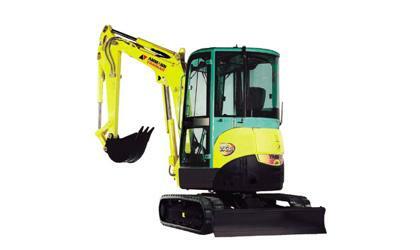 Keep warm inside the 4T Yanmar.